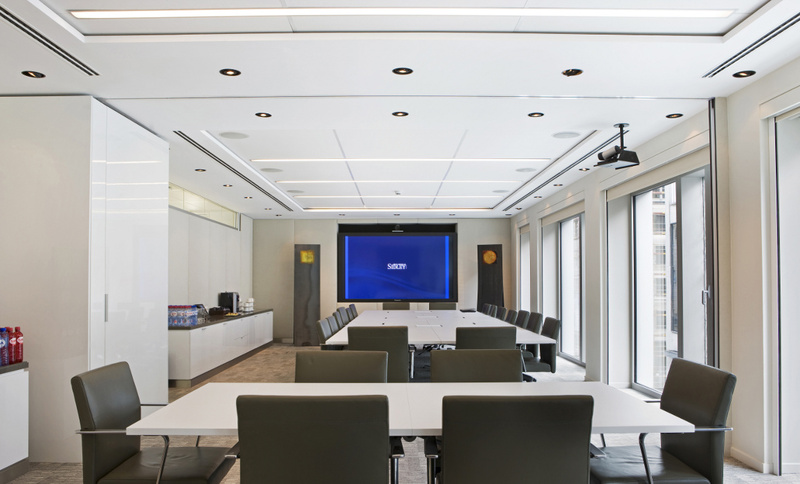 Sidley Austin US Law firm based in Chicago is one of the most well-known US Law Firm in the World (President Obama was working there). 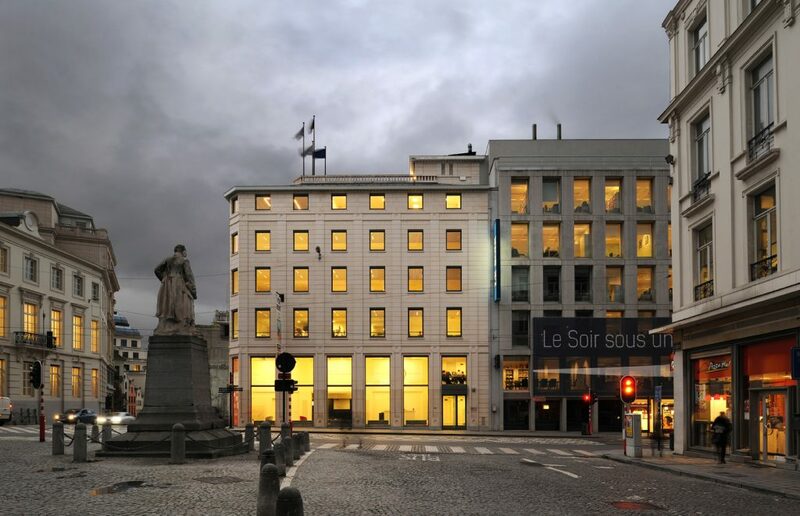 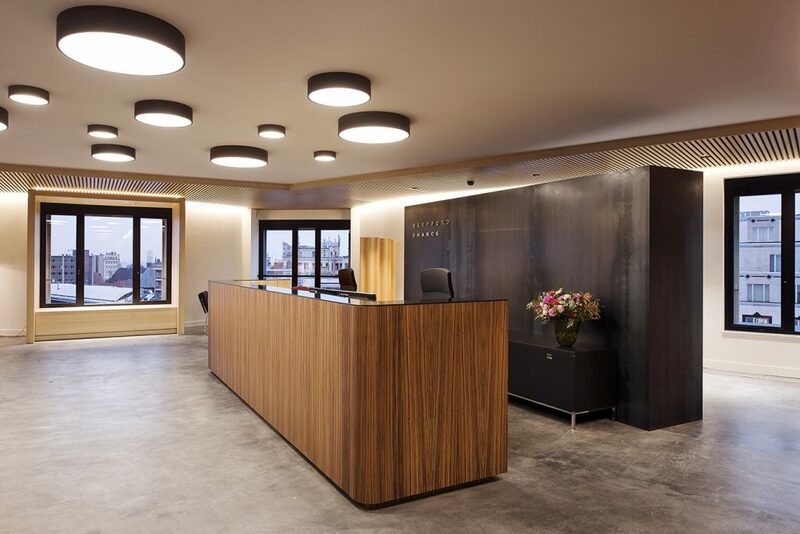 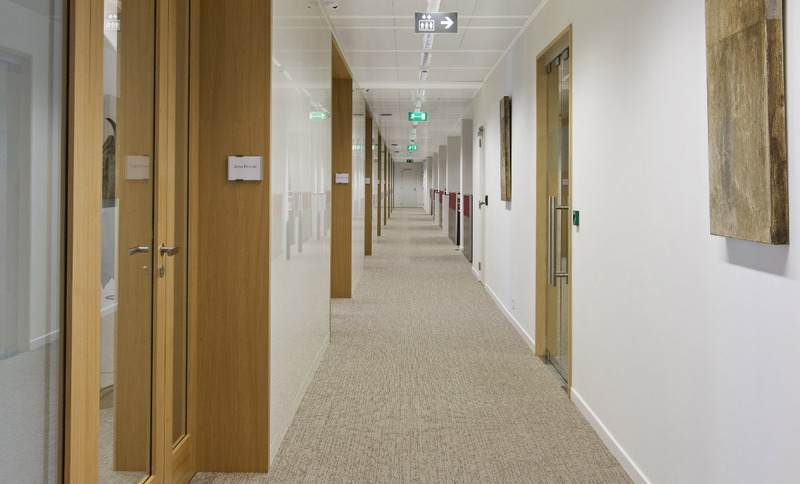 The Brussels office has grown and they wanted to move from the previous location into a most appropriate place with a full level with lawyers and another floor for public access and meeting rooms. 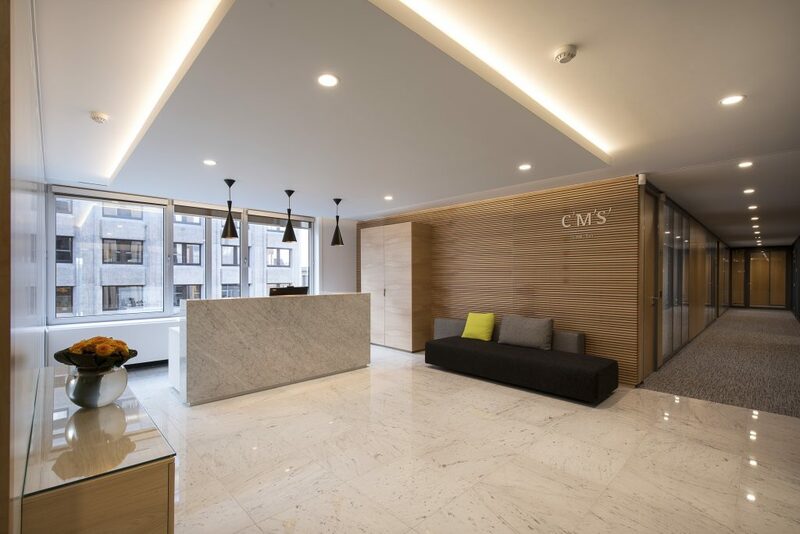 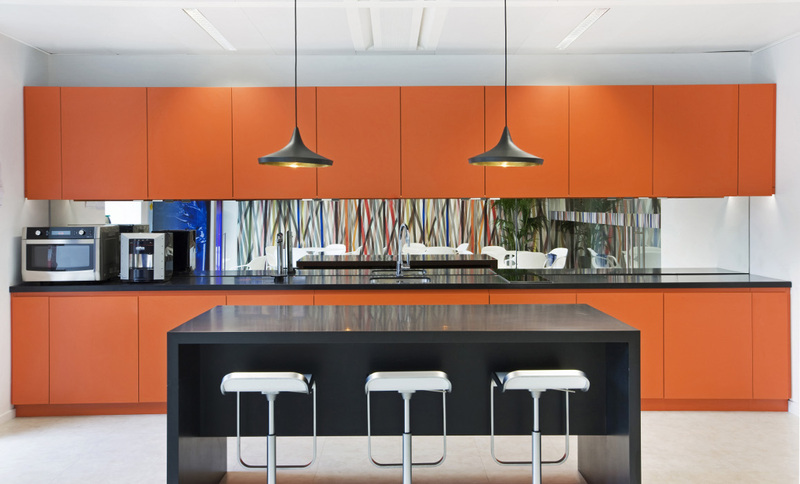 This project was done in partnership with Gensler London.